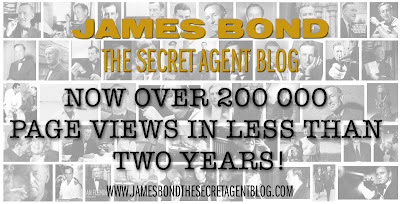 James Bond - The Secret Agent: 200 000 page views for The secret agent blog. I am so happy that I can almost explode. 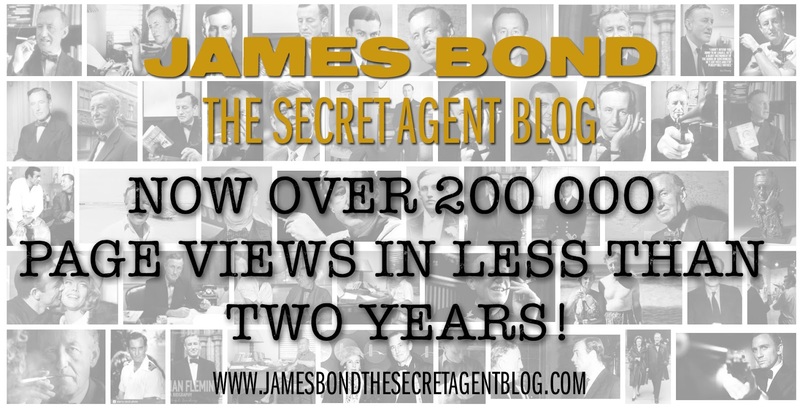 My little blog about the literary James Bond that I created in October 2015 has now surpassed 200 000 page views. And it is the readers that keep coming back that makes it all worth wile. Companies have started to contact me for a collaboration instead of me having to hunt them down on my spare time (with no answer) since as you can imagine this blog is only a hobby. I actually received a very interesting email from The Folio Society regarding next week saying that I should be ready for some news coming from them. 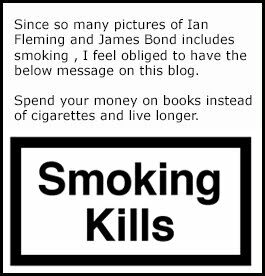 A dream would be to be first out in presenting what ever they have in store but maybe they or Ian Fleming Publications wish to be first out. Whatever happens you can be sure that something very interesting will be relived next week. So keep coming back to the blog and do follow it on Facebook to make sure you do not miss out on any news regarding the literary James Bond. PS. A big warm thank you to my friend, the journalist Morten Steingrimsen from Norway who said to believe that I could start a blog on my own. And also to all the readers who have helped me when having questions down the road.